Online 2007-present. Older issues available in print at Z2225 .G4. 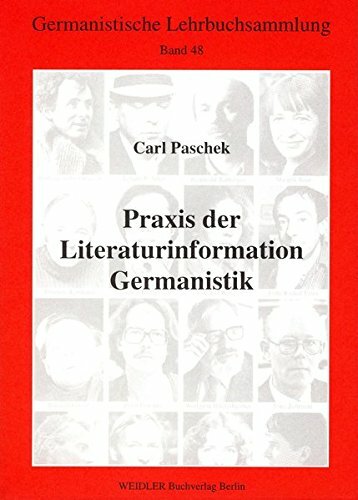 The most comprehensive listing of books and articles about German language and literature, 1985-1995.